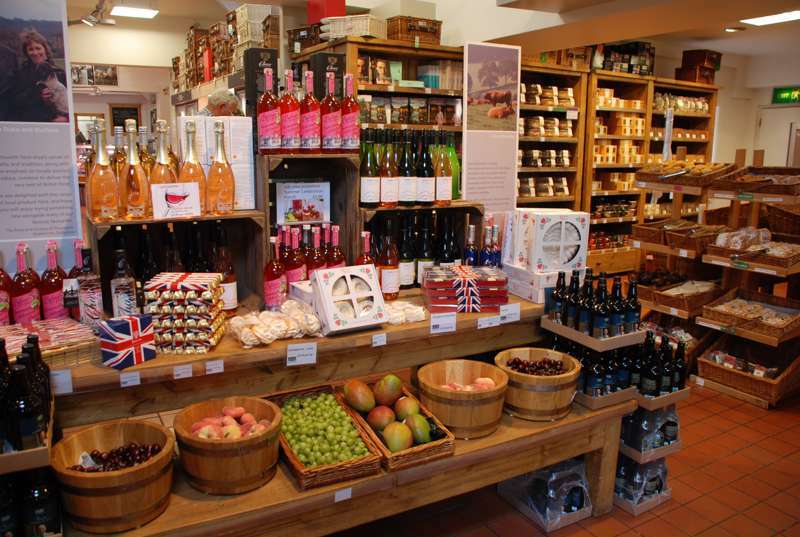 The Farm Shop at Chatsworth has won a slew of awards down the years, and rightly so. It's packed to the gunnels with fabulous meat, vegetables and deli products, many of which grown, made and raised on the estate farms, so no air miles here. The Duchess keeps rare hens, and you can of course buy their eggs; Derbyshire oatcakes (made just down the road) are a rare and delightful treat. Bread, cakes and pies are made in-house, local growers and producers are represented fully, and if you're lucky you might spot shop manager Andre Birkett, star of the recent BBC series about life on the estate. With stupendous views over the rolling hills, the café at the back of the shop is a great spot to replenish your spirits after an hour's serious retail therapy. Two beautifully furnished and equipped romantic cottages – in a glorious Peak District location. High-end B&B luxury in an informal setting. Boutique B&B on the edge of the Peak District. A welcoming Peak District home-from-home for large gatherings and celebrations. Cosy cottage in the heart of the Peak District that is ideal for couples. This 17th-century manor house in Derbyshire is one of the YH's finest properties. Expect to walk the halls of a Gothic styled castle with a real sense of its self and indulge either active activities or take the children to Alton Towers, and don't forget to enjoy the view of this National Trust Park. A fabulous eco-retreat in the heart of the Peak District.